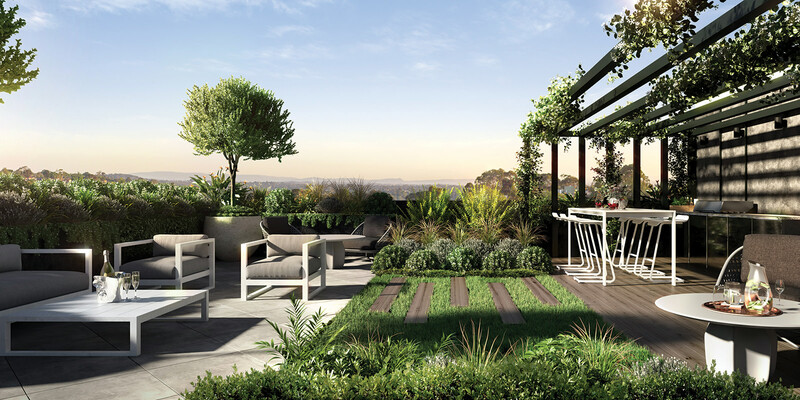 Discover one and two bedroom residences of exceptional quality, immaculately designed and superbly located in the leafy hills of historic Heidelberg. 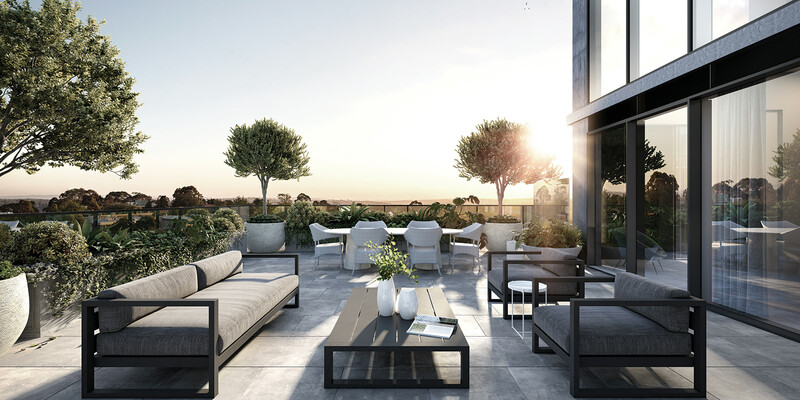 Perfectly placed in close proximity to the green banks of the Yarra River and surrounded by a multitude of excellent cafés and restaurants, recreational facilities, boutique retail and shopping centres, as well as the finest schools, hospitals and universities. 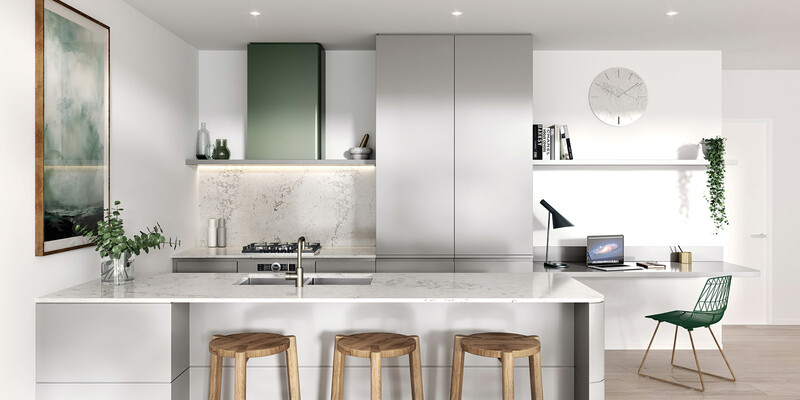 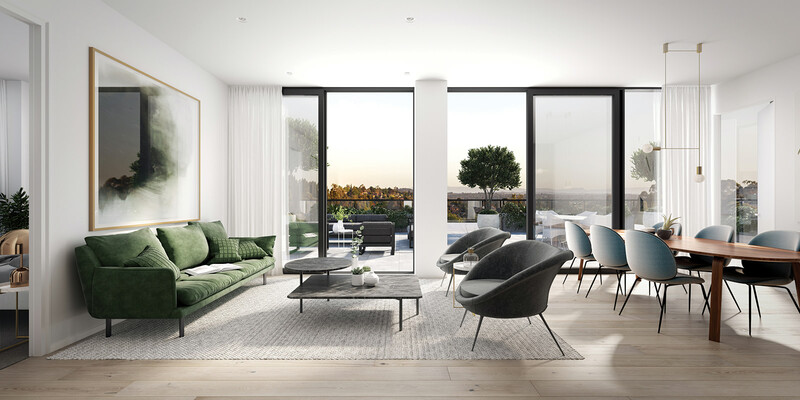 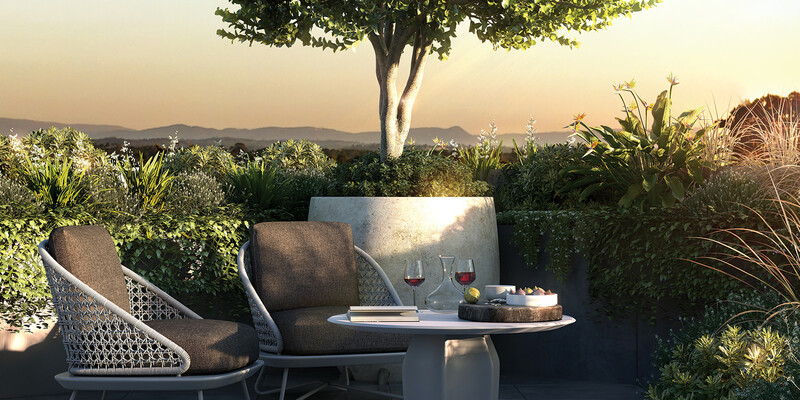 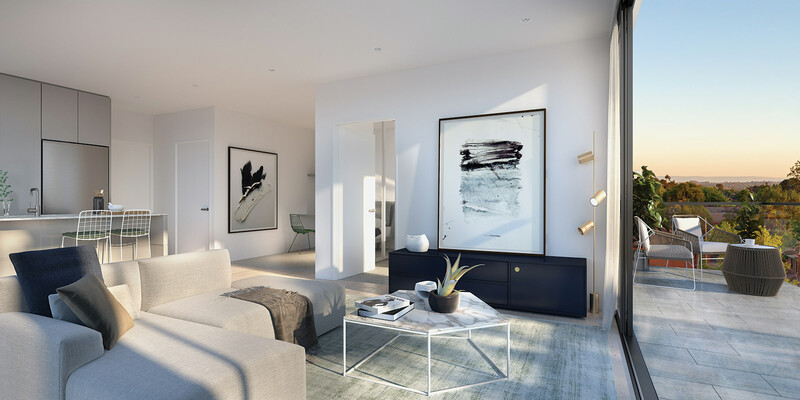 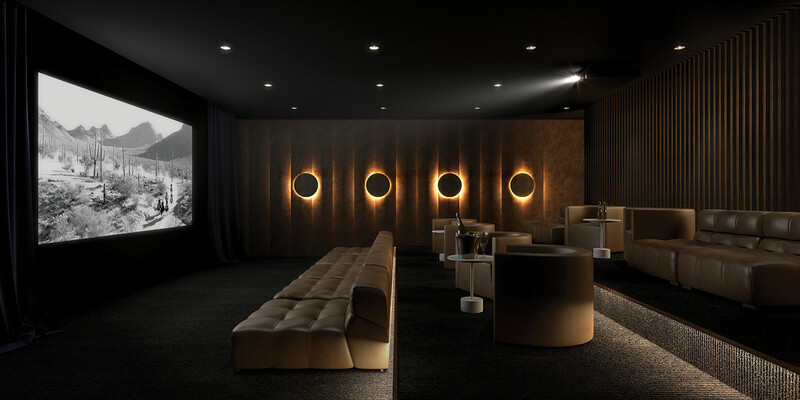 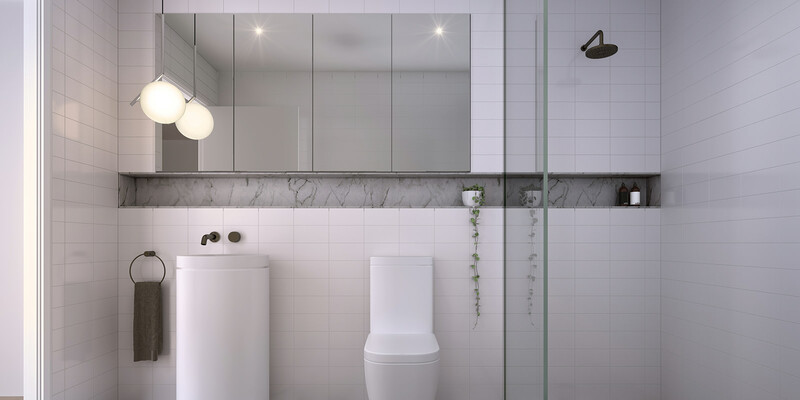 Experience the very best of modern residential design created by one of Melbourne’s most renowned architects and featuring an extraordinary suite of exclusive communal residents’ spaces.